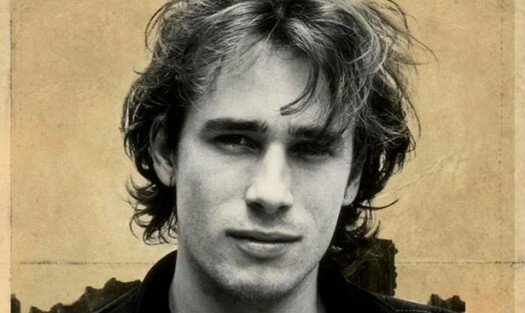 Actor Penn Badgley has been cast as Jeff Buckley in the forthcoming biopic about the late singer-songwriter, according to reports. Gossip Girl star Badgely will portray Buckley in the forthcoming film Greetings From Tim Buckley, beating touted names that included James Franco and Robert Pattinson. 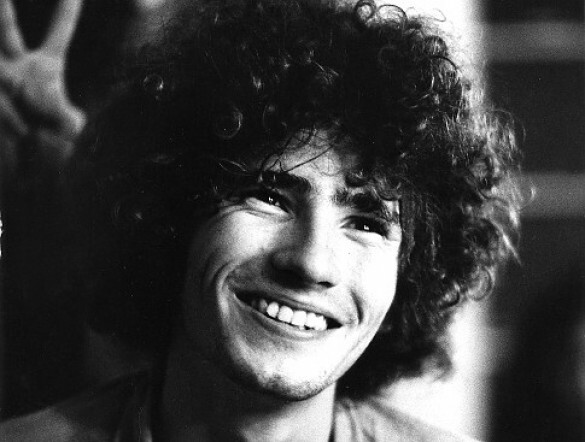 musician father Tim Buckley, leading up and culminating with his classic 1991 performance of his father’s songs, according to the Huffington Post. 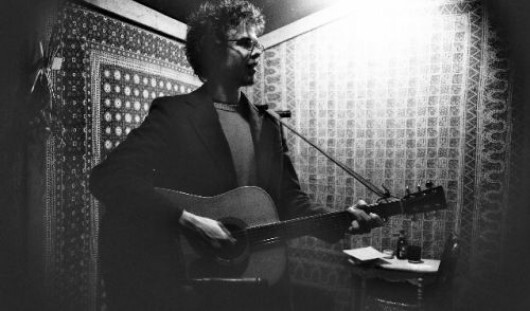 Buckley, who became a musical hero in his own right with the 1994 album ‘Grace’, drowned in 1997 while swimming in the Wolf River in Tennessee. Badgley, meanwhile, is currently portraying the character Dan Humphrey in hit teen drama Gossip Girl. His previous movie credits include John Tucker Must Die, The Stepfather and Easy A. However my favourite is from the famous Daytrotter Sessions and is a great cover of one of Fiona’s favourite songs. 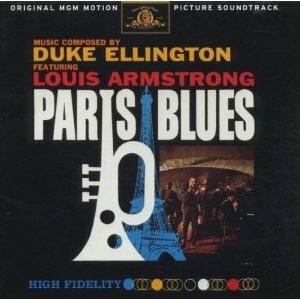 I rediscovered the joys of “Paris Blues” both film and soundtrack this year. 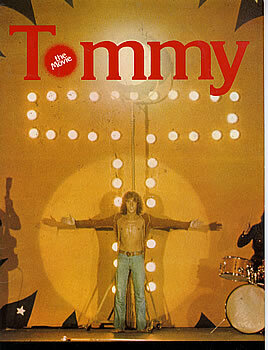 Below is a great video from Rutland Weekend TV which is a parody of Ken Russell’s movie version of The Who’s “Tommy” it captures both the bombast over the top style of this and Russell movies in general. Here is the trailer and a couple of clips from the original film. Bonus giggle below is a Japanese appreciation of The Who and Pinball Wizard!! 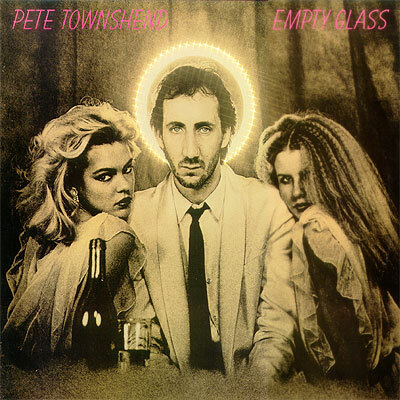 Empty Glass was released in 1980 as the first “real” Pete Townshend solo album (Who Came First was a collection of demo recordings and Meher Baba-inspired songs, while Rough Mix was written and recorded with Ronnie Lane) and was his most successful. The album deals with a plethora of issues that Townshend was struggling with, including alcoholism, drug abuse, marital problems and deceased friends, and as such echoes on several fronts my current mood. 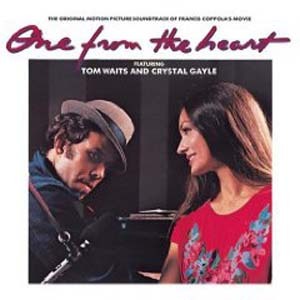 Empty Glass also contained the devotional love song, “Let My Love Open the Door”, which became a top ten hit single in the United States, a remixed version featured o the soundtrack album from the film Grosse Point Blank”, here is a rare solo performance of the song. 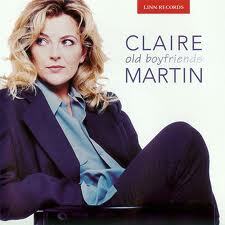 Also included are two other (modestly successful) singles, “Rough Boys” and “A Little Is Enough”. I have finally been dragged from my blogging and life lethargy whilst here on holiday at my annual week retreat here in Ballater. Whilst browsing through some music magazines I brought with me I was shocked to read of the passing of the great Tam White following a heart attack back in June, this was obviously news to me and has somehow acted as a wake up call from the introspective phase I seem to have been going through. 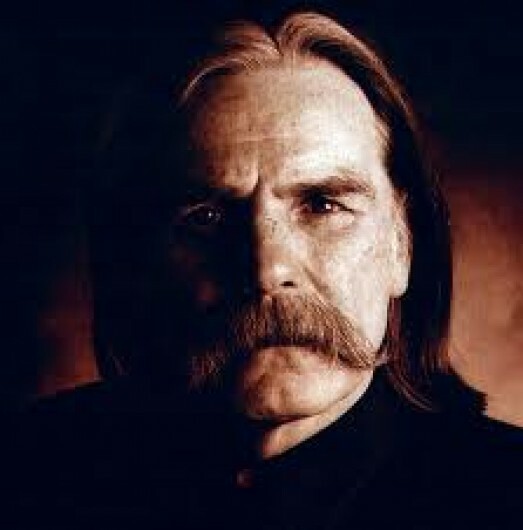 The news has driven me back to the keyboard as it is only appropriate that I post on one of my favourite Scottish Bluesmen. He was an east coaster living in Edinburgh’s Grassmarket until the age of 13 and thereafter moving to Saughtonhall where on leaving school he trained to be a stonemason. Primarily known as a blues vocalist with a trademark gravel-voiced sound, in the 1960s he recorded with beat groups The Boston Dexters and then The Buzz, who recorded one single with producer Joe Meek in 1966. In the 1970s White was the first artist to sing live on Top Of The Pops. He also provided the vocals for Robbie Coltrane to mime to as Big Jazza McGlone in John Byrne’s award-winning television series Tutti Frutti in 1987. Tam was prone to a bit of acting himself and went to Ireland where he appeared alongside Mel Gibson in “Braveheart”. In 1994, I was in Dublin at about the time Tam was working on the movie Braveheart.A friend of mine was working on the set, and called me to say he had ‘a guy who wanted to record a demo’. I am from Australia, and at that time I was based in Dublin with a band I was a writer in, and I had a very basic Portastudio setup – no monitors, just a pair of Sony MDR7506 headphones. 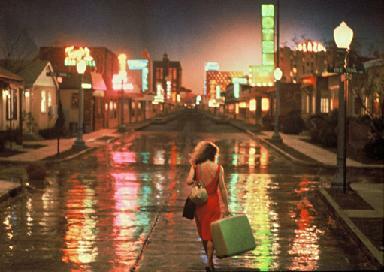 Long story short, Tam came over to where I was living at the time. I had absolutely no idea who he was – though he seemed like a very personable man. I set him up in a basement room with an acoustic guitar, 3 Shure 545’s that i had on hand (1 as a vocal mic, and two in an x+y config). I put my headphones on (no monitors!!) hit record, and nearly fell off my chair from what came down the mics!! I captured three great performances; one of them being the demo ‘Braveheart’, ‘The Ritz’ and ‘Linda’s Hideaway’. His last television appearance’s were playing Tony MacRae in EastEnders in late 2003 and early 2004, followed by a brief stint in 2009 in the BBC Scotland soap River City. 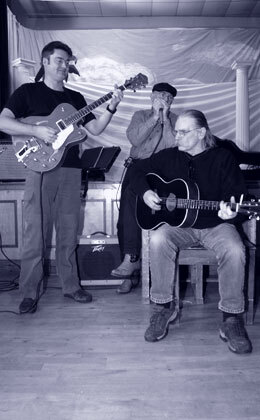 Collaborations with musicians such as guitarist Neil Warden, the harmonica player Fraser Speirs and bassist Boz Burrell (Bad Company) eventually developed into a permanent lineup known as The Shoestring Band, who continued performing together either as a trio or a larger band until Burrell’s death in 2006. Here they are with a version of “I Can’t Help Myself” at “The Groove Connection” Edinburgh Festival, check out the “groovy” dancers in the crowd. 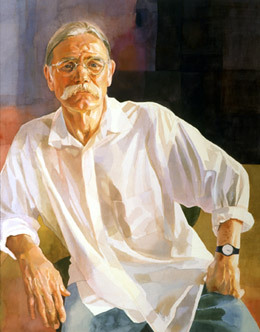 The last Tam White album was 2004’s “Hold On” which featured this painting of Tam by Maggie Milne on the cover. 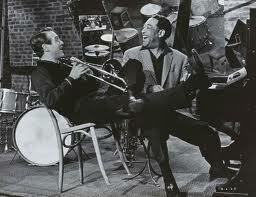 On the album White extends beyond pure blues to adorn his sound with a retro jazz feel with a touch of soul. One of the tracks is a remake of his “Man Dancin'” which was timed to tie in with the release of the feature film which he appreared in as noted above and which borrowed it’s title. 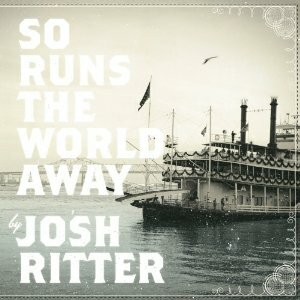 from his song/album of the same name. The album is a fine example of his ability as a songwriter, 10 out of the 11 tracks being self penned, however, his one collaboration on the album is with that gifted young lyricist Robert Burns on ‘Slave’s Lament’ so he was in good company. 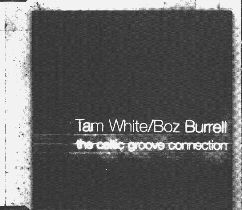 My favourite album of his is Tam White’s Shoestring’s “The Real Deal” which was originally released in 1997. 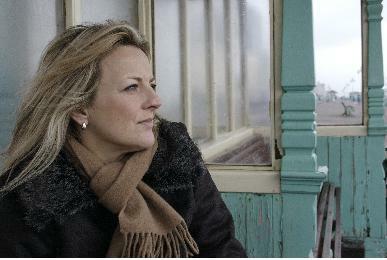 Recorded live at Edinburgh’s The Dome it features long term collaborators Neil Warden and Fraser Spiers. Here is one of his signature tracks. Despite being a fitness fanatic Tam died of a heart attack click HERE for The Scotsman’s obituary. “La Vie en rose” (Life through rose-coloured glasses, literally Life in pink) was the signature song of French singer Édith Piaf. Piaf first popularized the song in 1946. 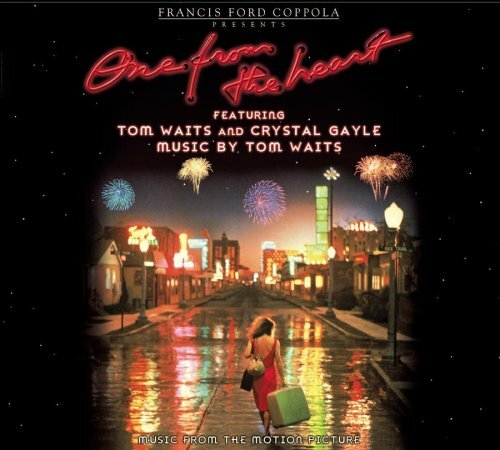 The lyrics were written by Piaf and the melody of the song by “Louiguy” (Louis Gugliemi). 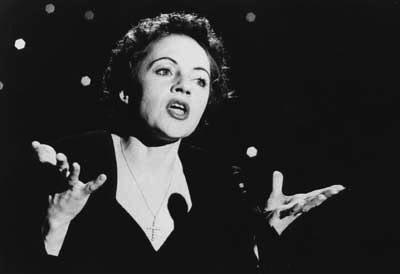 Initially, Piaf’s peers and her songwriting team did not think the song would be successful, but it became a favorite with audiences. 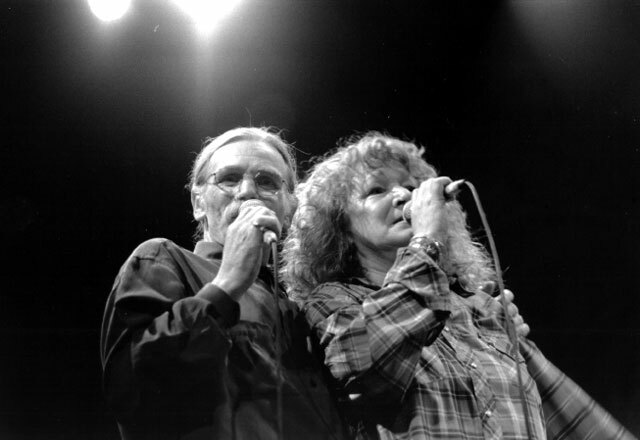 An English version of the lyrics was written later by Mack David. 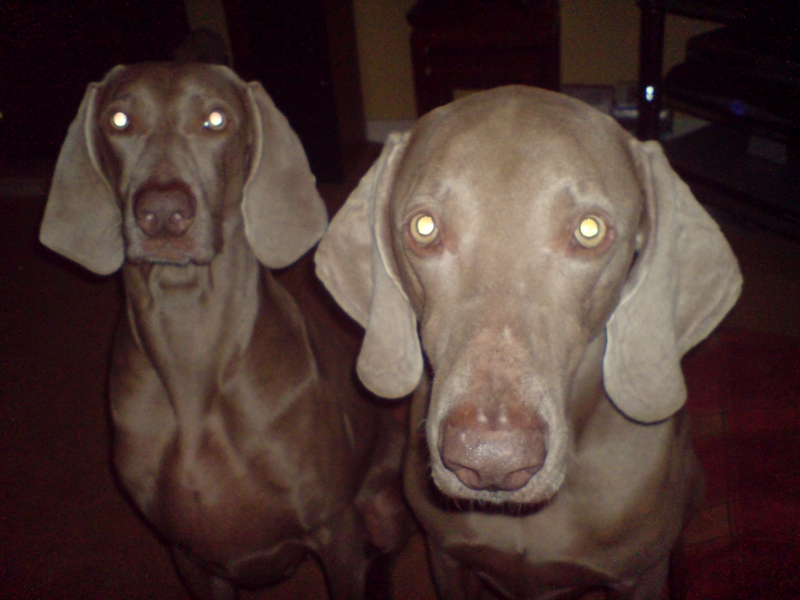 Owing to its popularity, the song appeared on most of Piaf’s subsequent albums. 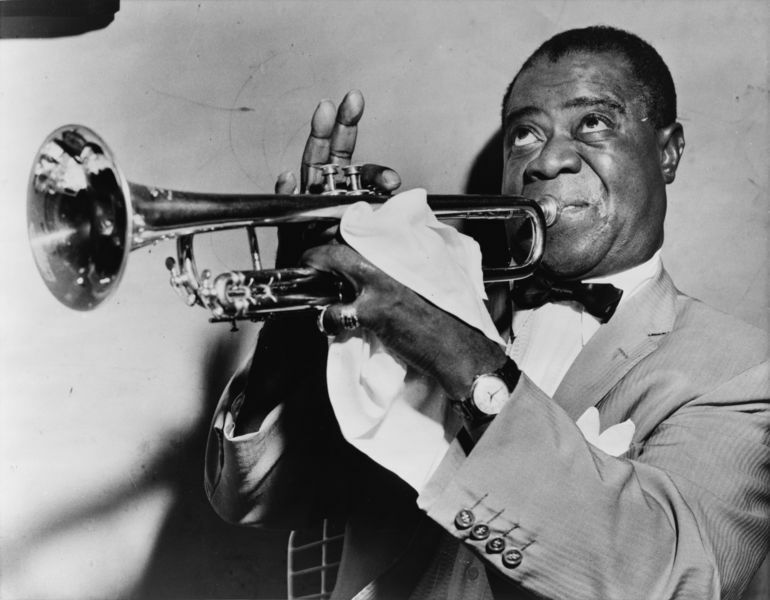 Here is the great Louis Armstrong with his version featuring the English lyrics. Isa and The Filthy Tongues initially caught my attention due to the fact that they feature one Martin Metcalfe initially with the great Goodbye Mr MacKenzie. ‘The second album from the three Scotsman and their American girl is a dark power pop treasure to be savoured from start to finish’. 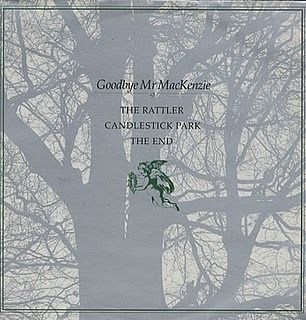 It may have taken the component parts of Goodbye Mr Mackenzie the best part of 20 years to realise the benefits of having a sassy front-woman, (Shirley Manson of Garbage started her career with them), but now they have, they’re certainly doing it with aplomb. With the soundtrack to Richard Jobson’s Edinburgh-set flick, New Town Killers, already in the can, this home-town show demonstrated a love affair with art-house Americana which singer Stacey Chavis filters through everyone from Grace Slick to Lydia Lunch, Brix Smith, Kim Gordon and beyond. Here is one of my favourite tracks from the new album.